UV index is a help to find out when you should be protected in the sun. In summer months, you can follow the UV index in the weather forecast. Is the UV index 3 or above, use sunscreen and take other precautions in the sun. See sun advices here. You can download a UV App for free a in App Store or Google Play. UV index is a measurement of the intensity of the sun’s rays. The purpose of the UV index is to help people to know when to protect themselves from the sun’s UV radiation which can cause sunburn, eye damage, skin aging and skin cancer. In the midday sun close to equator UV index will be up to 15. In the Northern part of Europe the maximum UV index is 7 during the summer months. 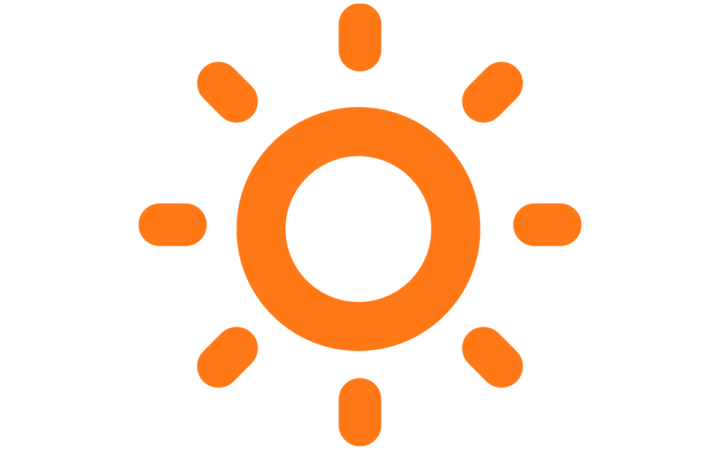 UV is an abbreviation of the word Ultraviolet and indicates the amount of ultraviolet radiation emitted from the sun at any given time. The values ​​reflect the amount of UV that hits the surface of the earth, measured in W / m2.